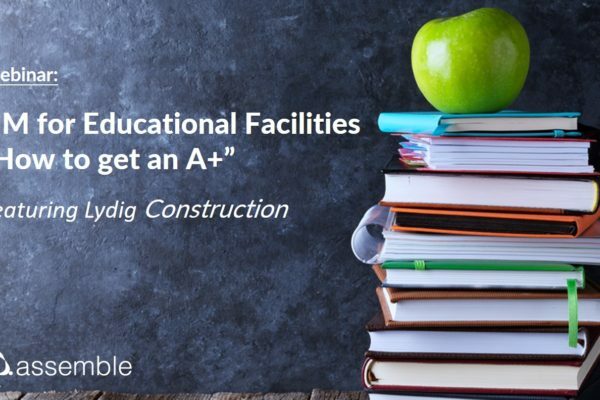 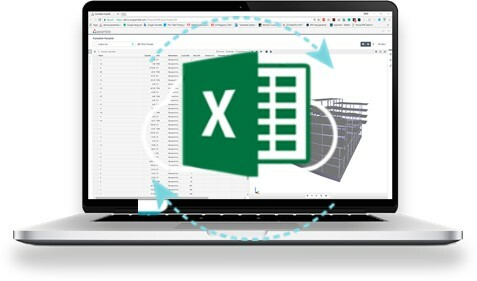 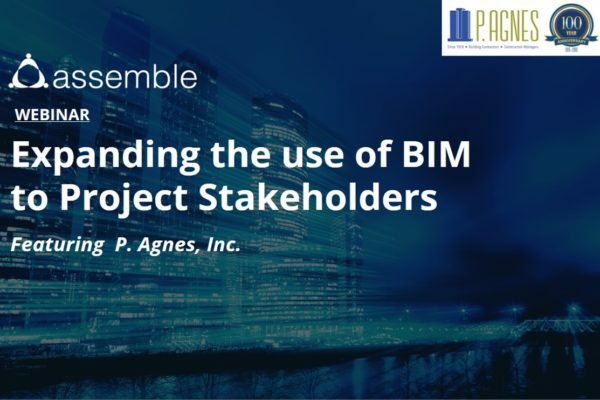 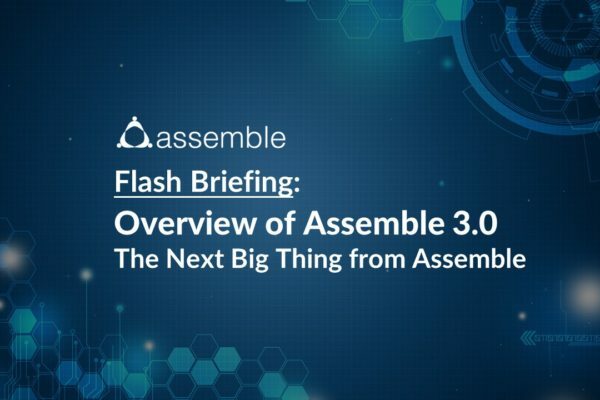 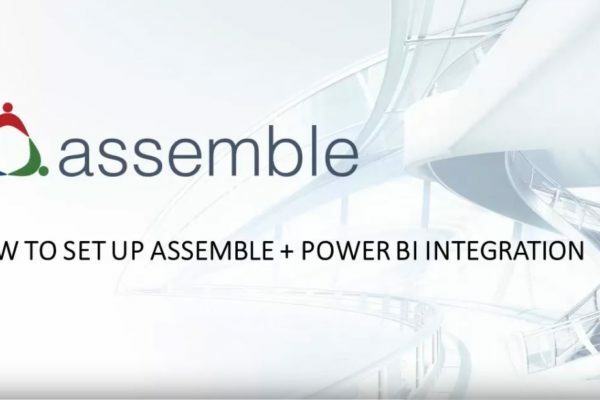 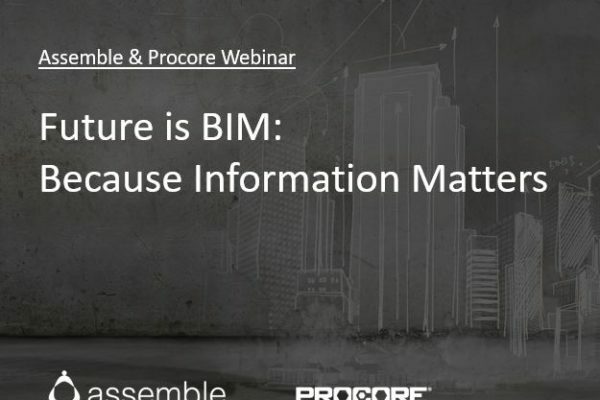 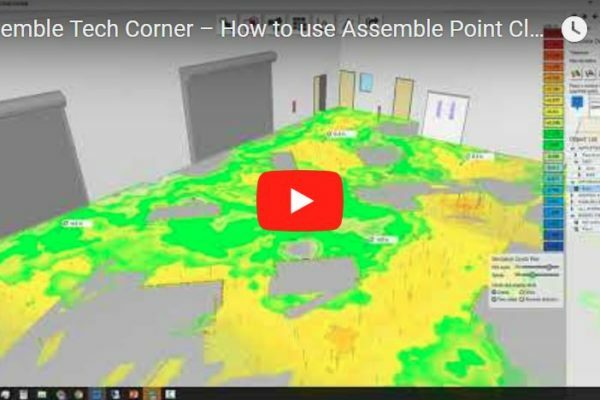 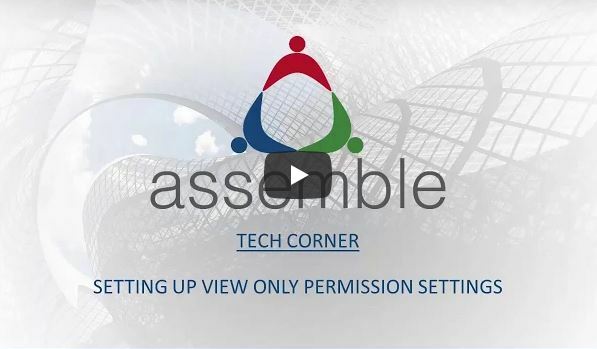 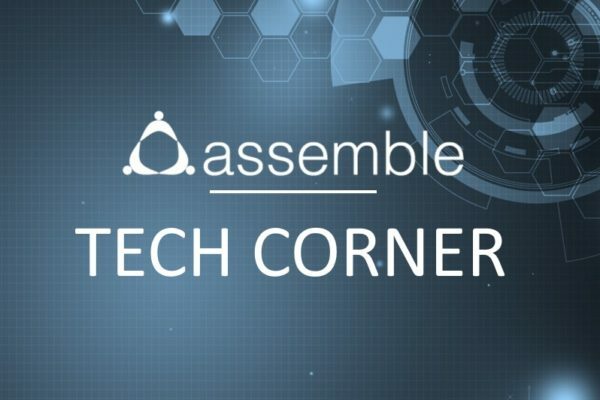 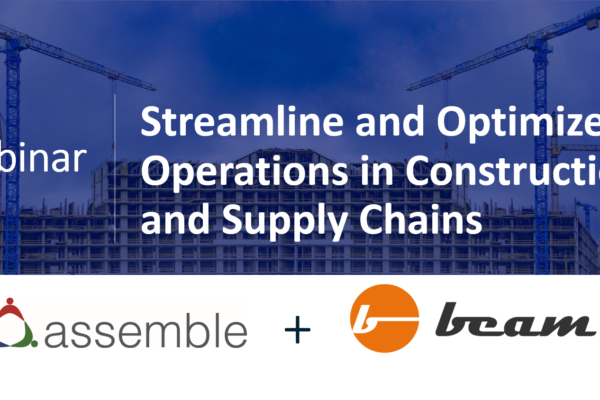 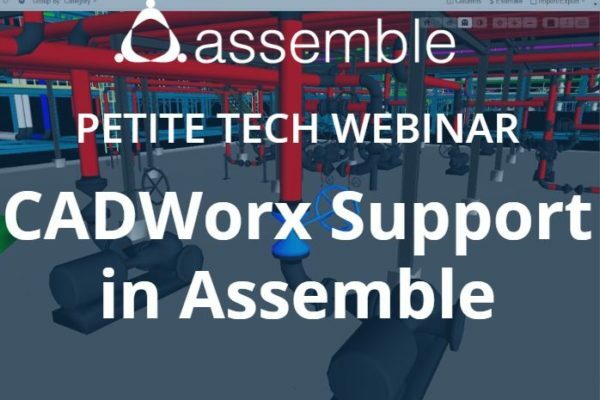 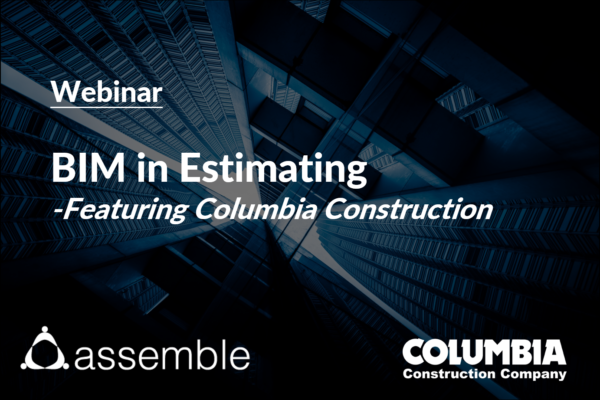 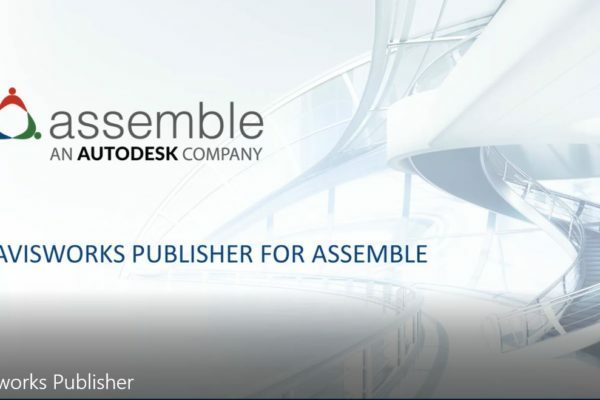 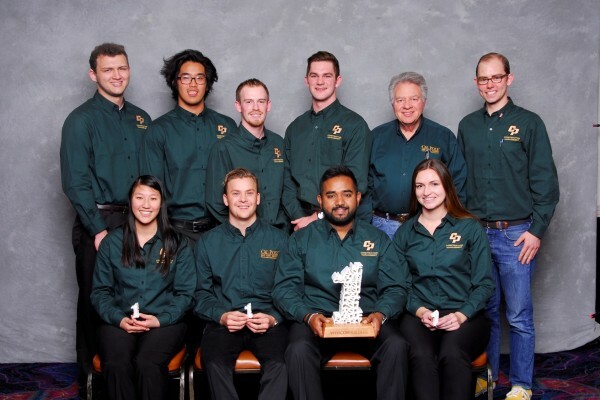 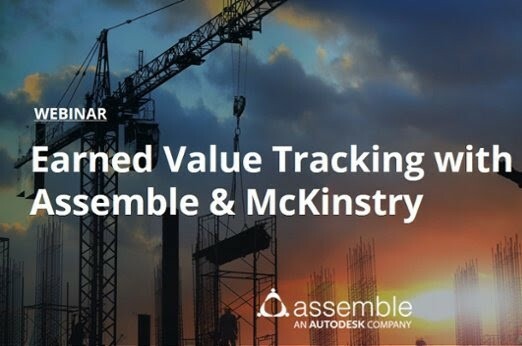 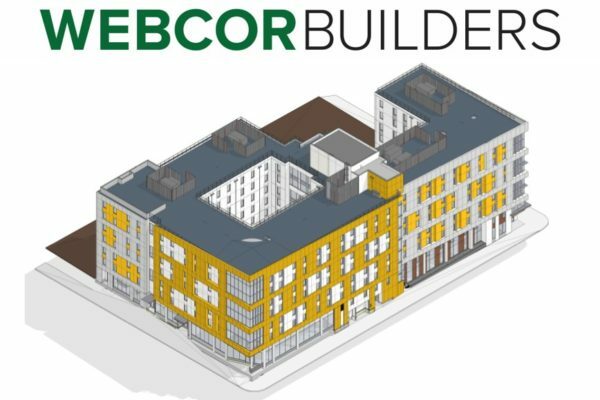 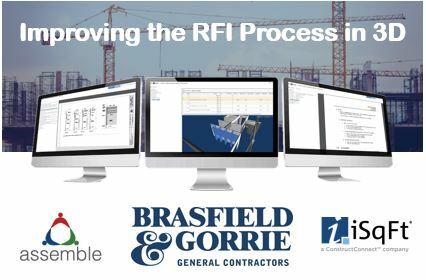 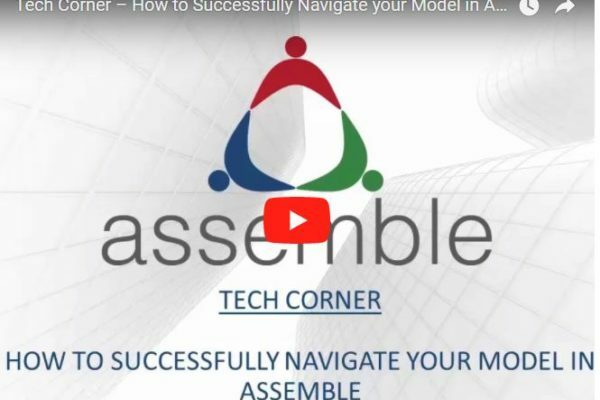 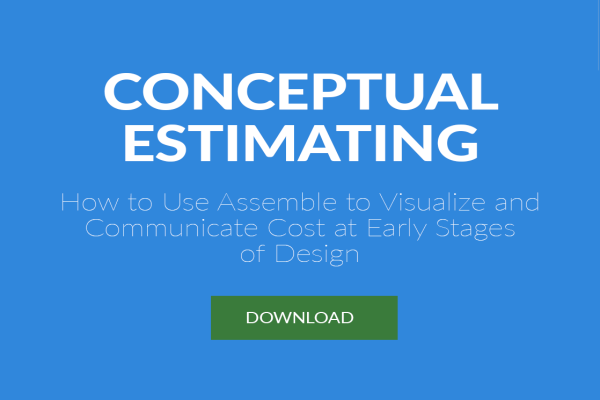 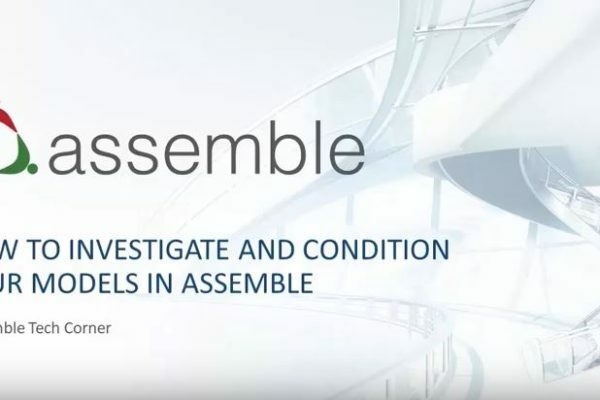 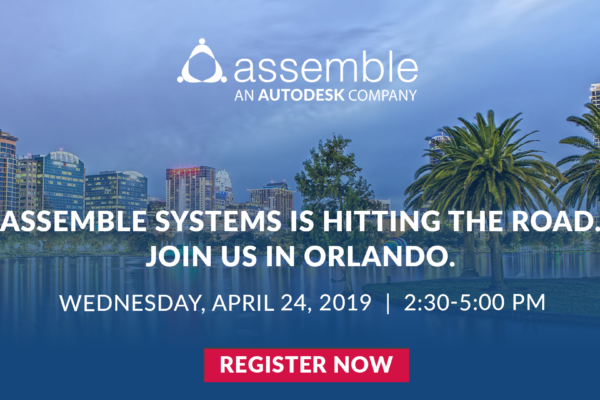 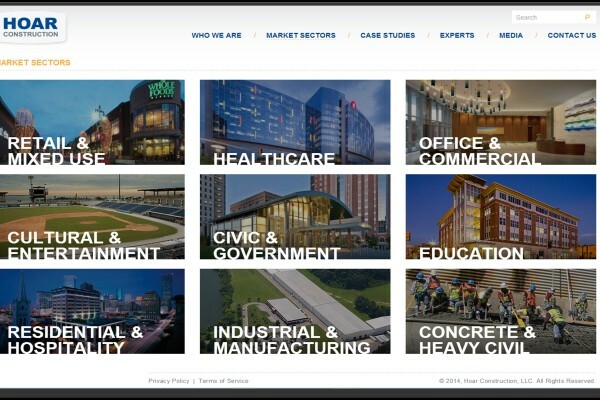 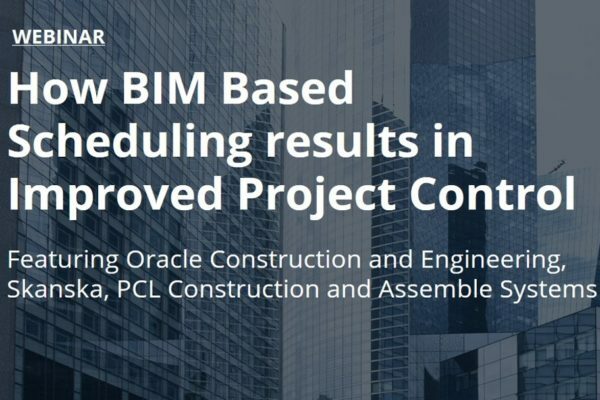 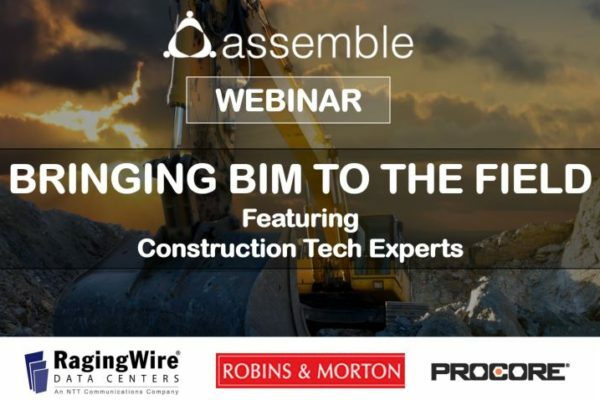 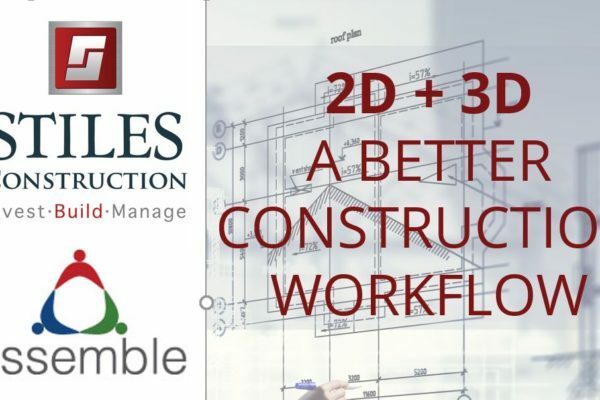 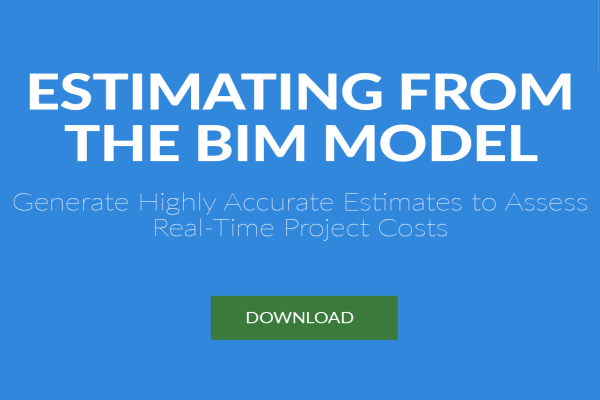 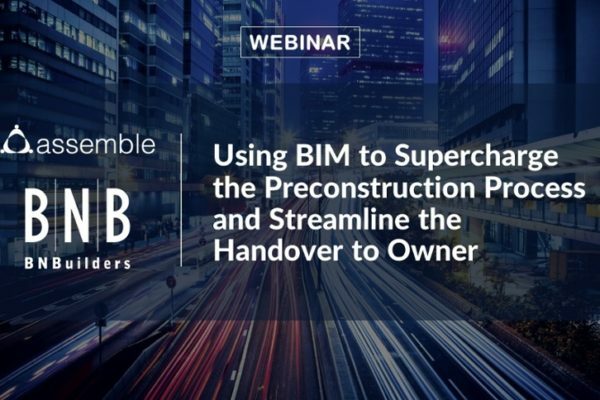 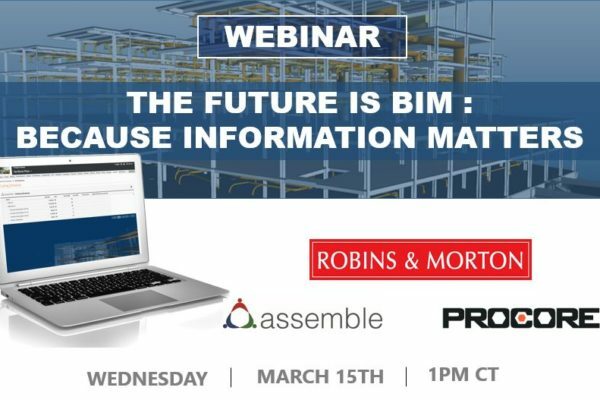 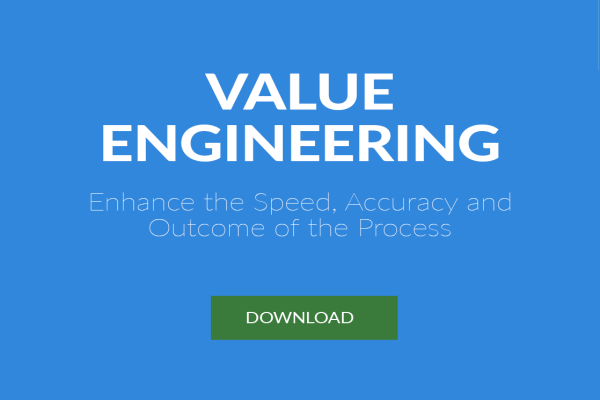 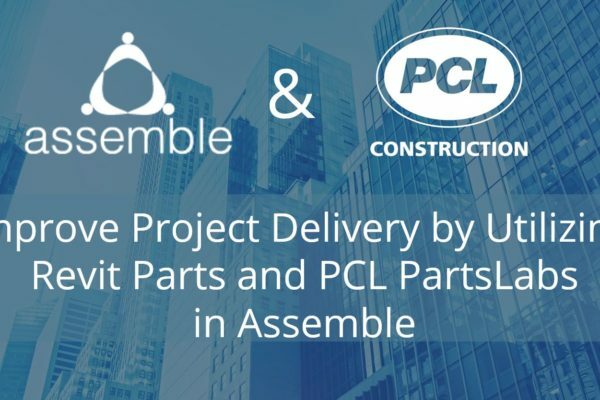 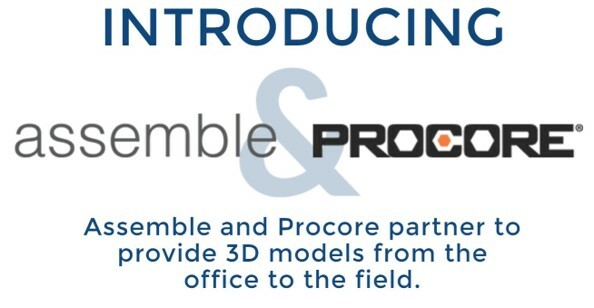 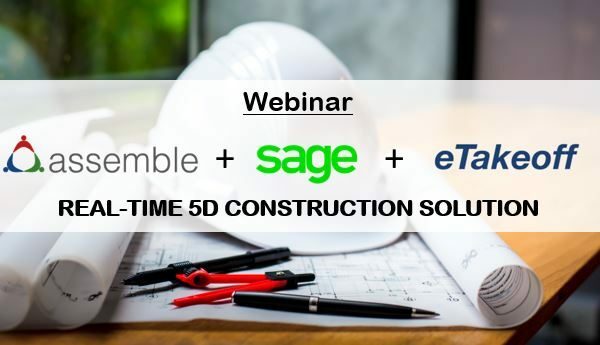 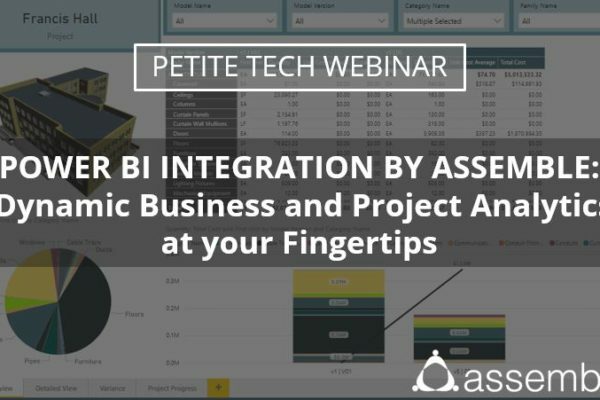 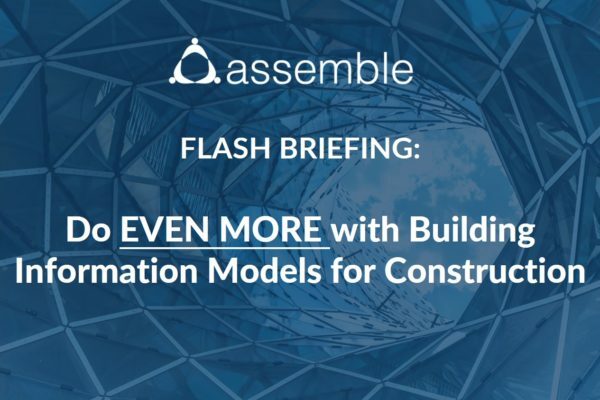 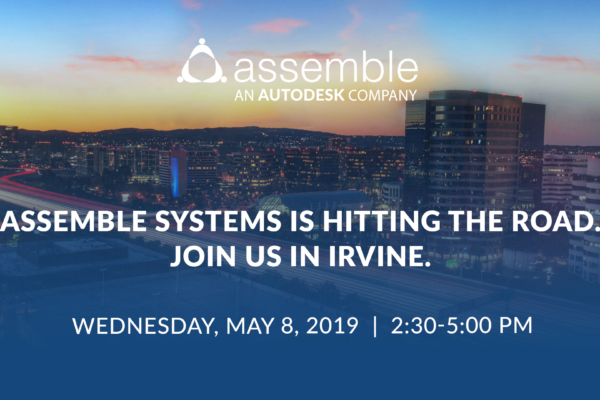 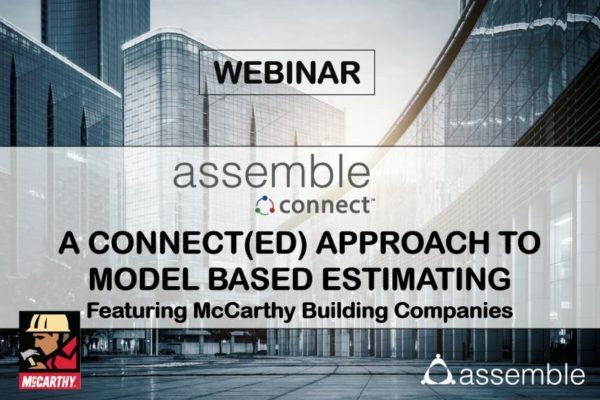 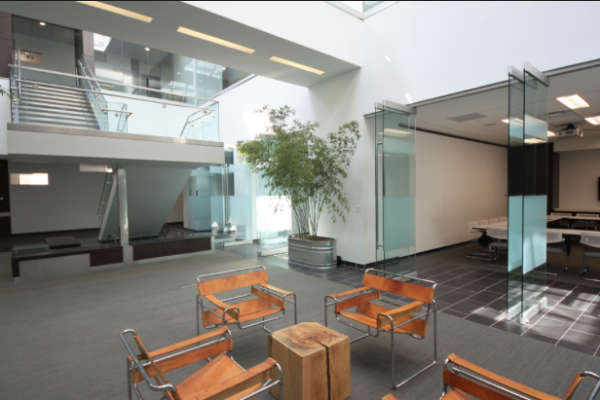 In addition to BIM solutions, Assemble Systems is committed to providing professionals with the tools needed to grow, improve and optimize outcomes for each and every project. 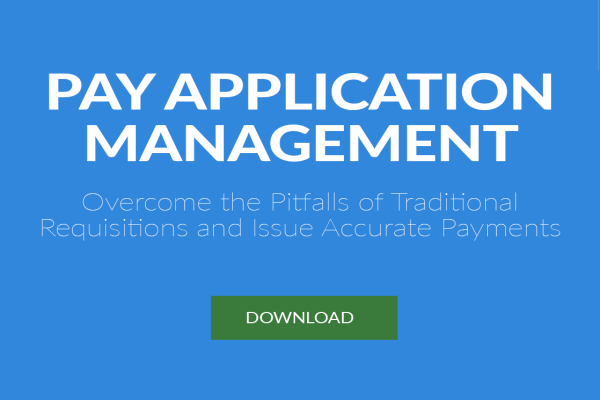 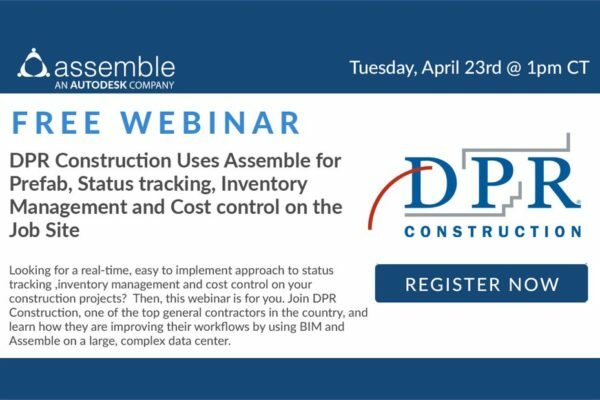 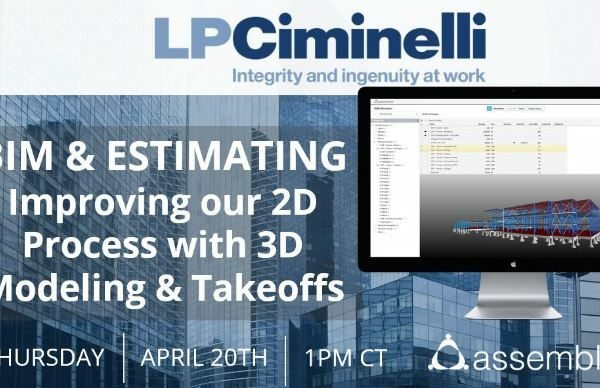 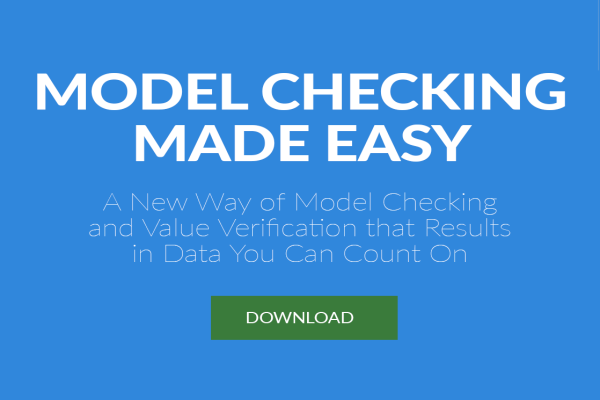 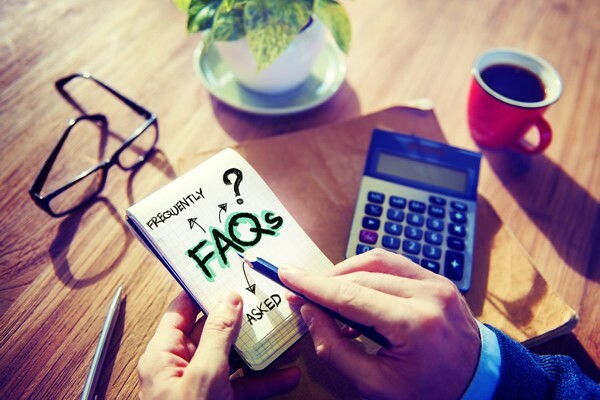 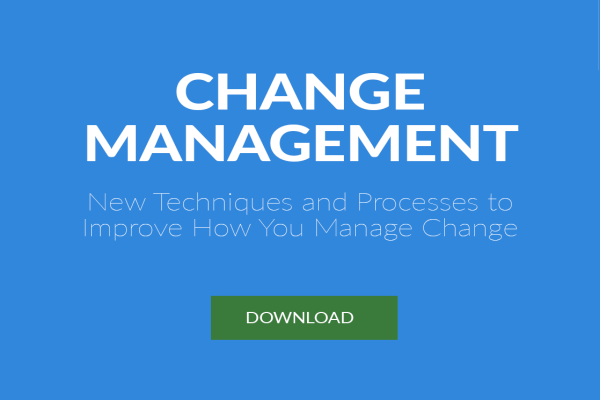 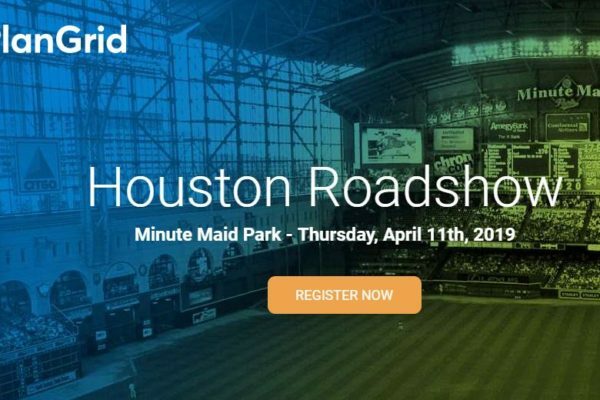 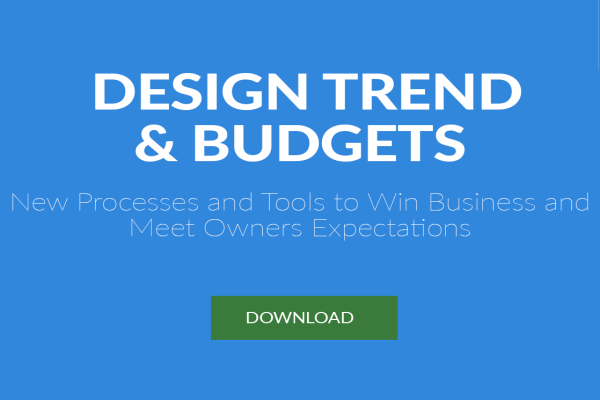 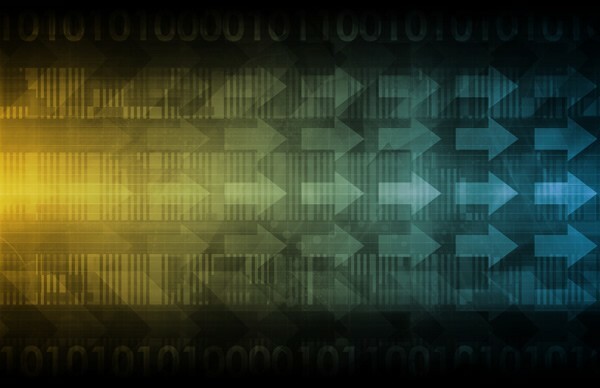 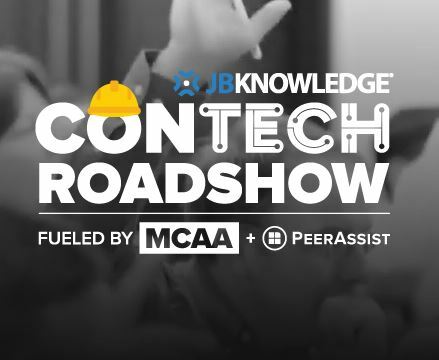 Webinar: It’s Here! 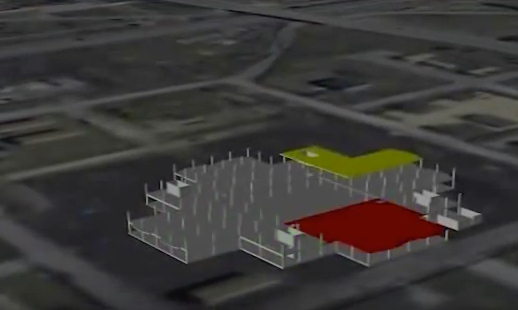 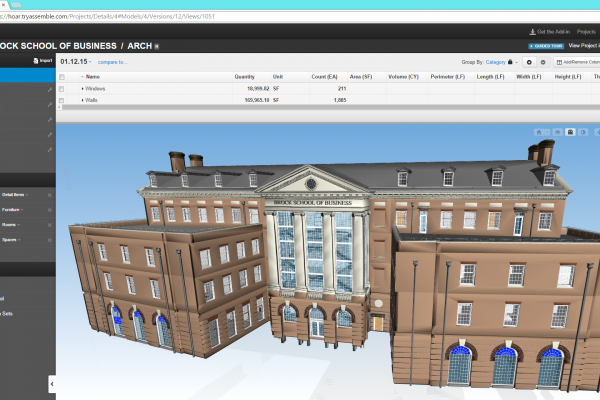 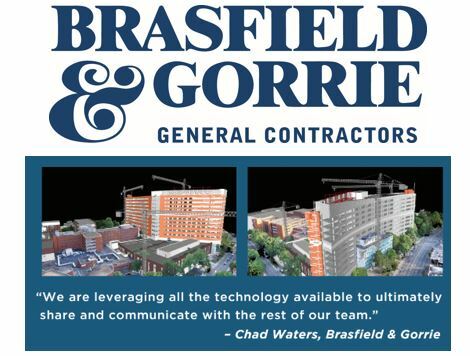 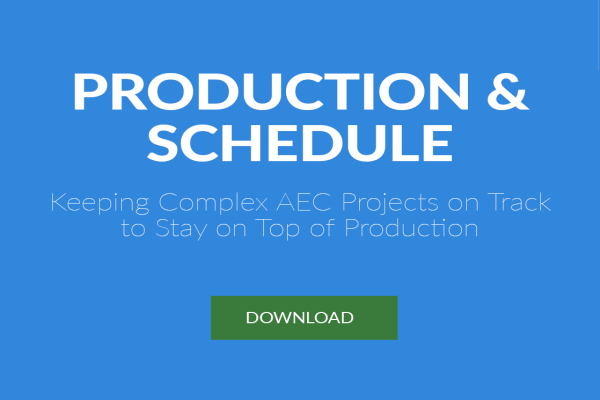 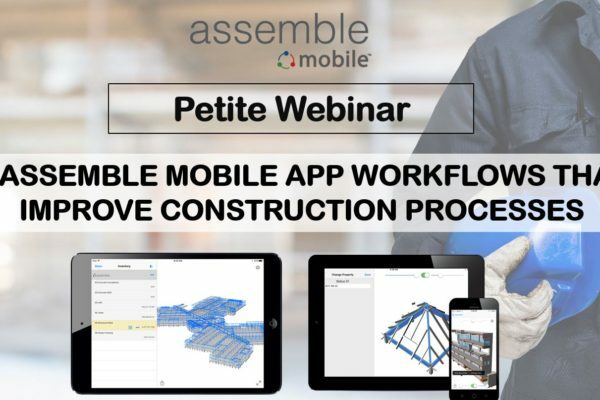 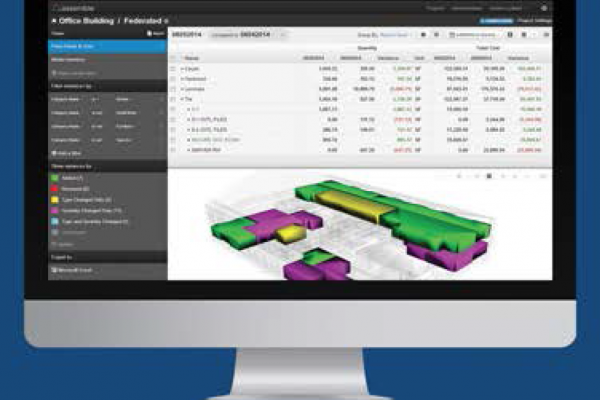 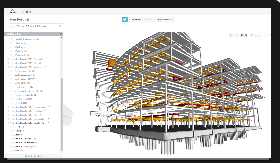 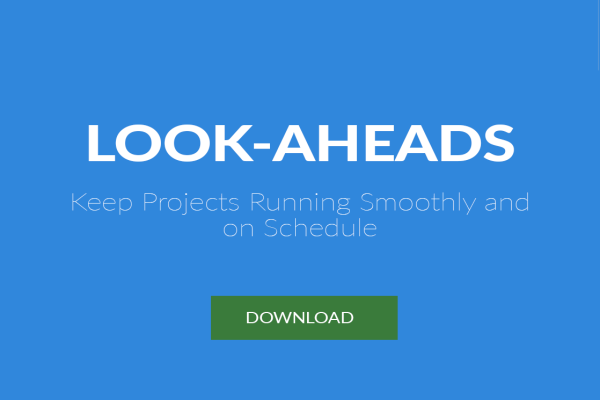 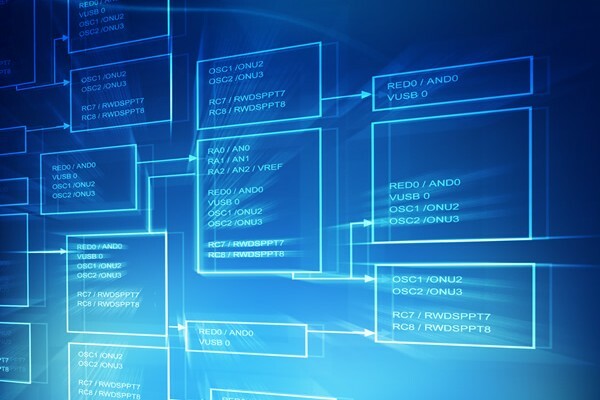 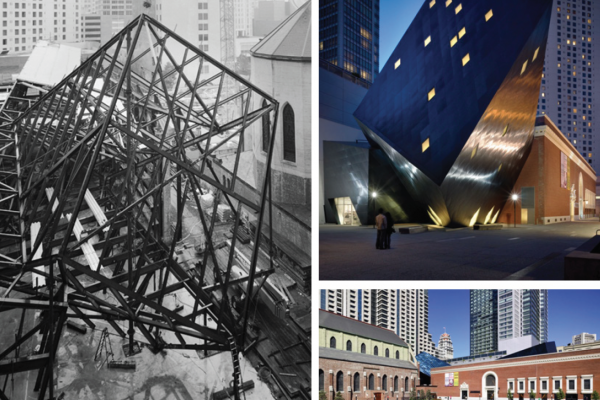 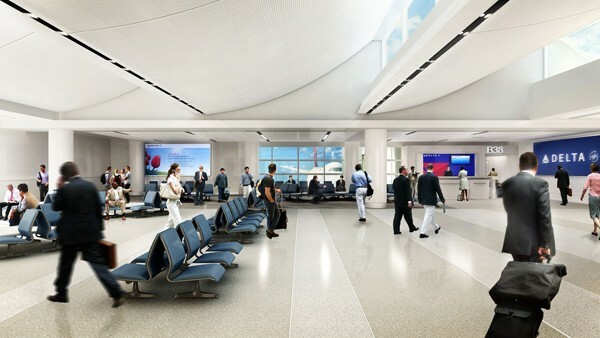 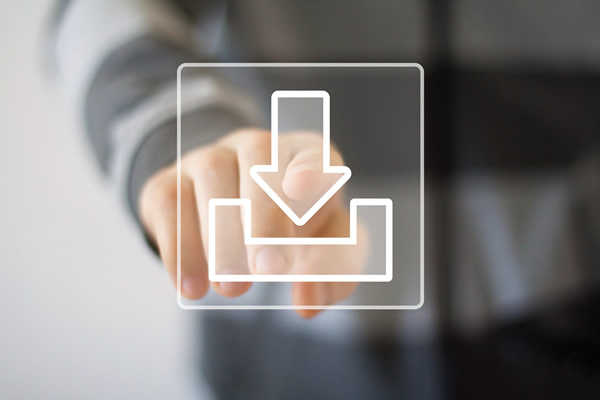 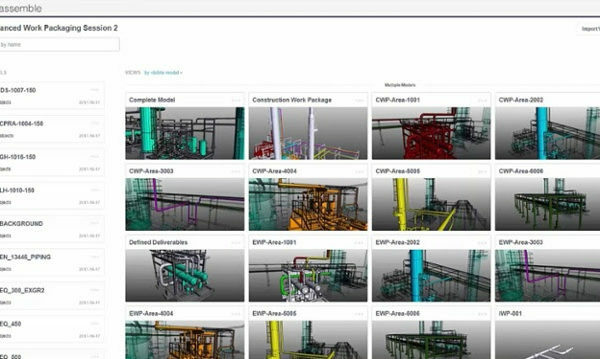 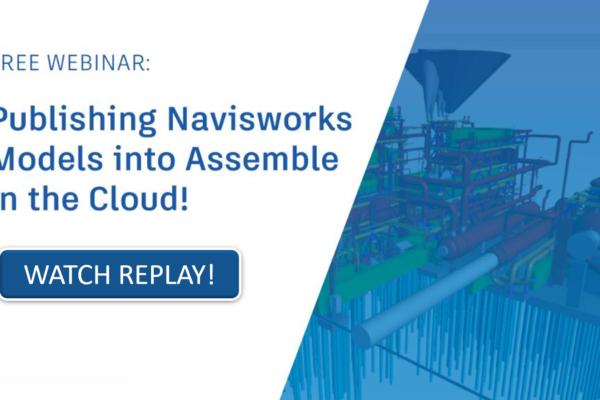 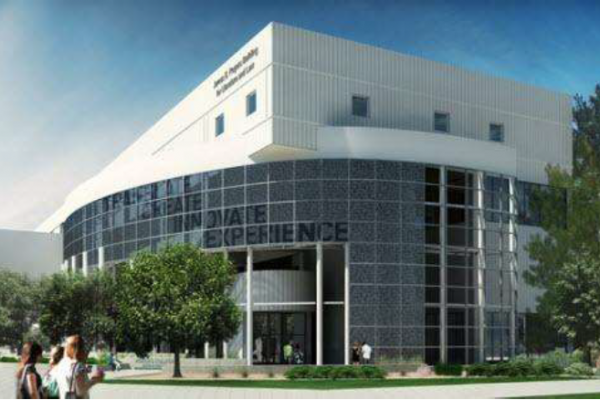 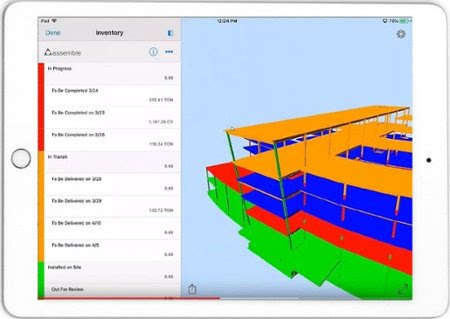 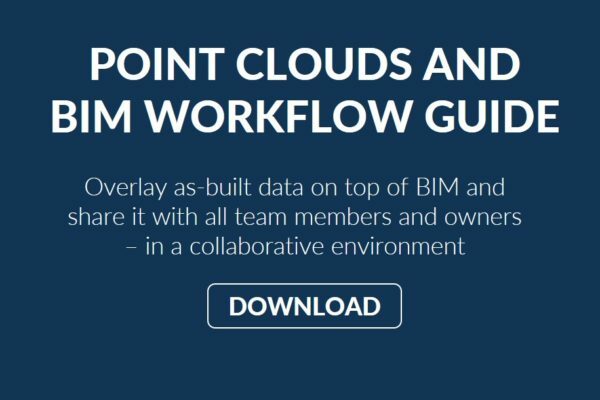 Publish Navisworks Models into Assemble in the Cloud for the Ultimate Preconstruction Solution! 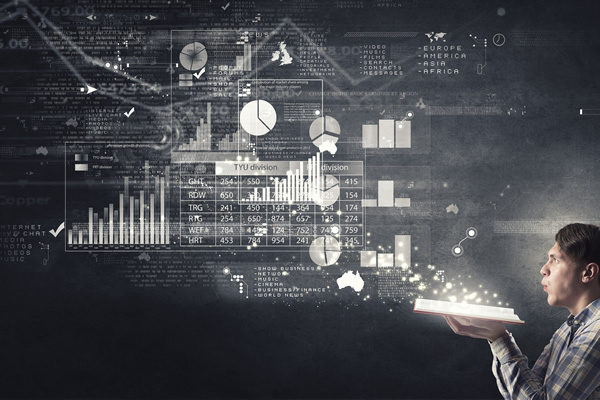 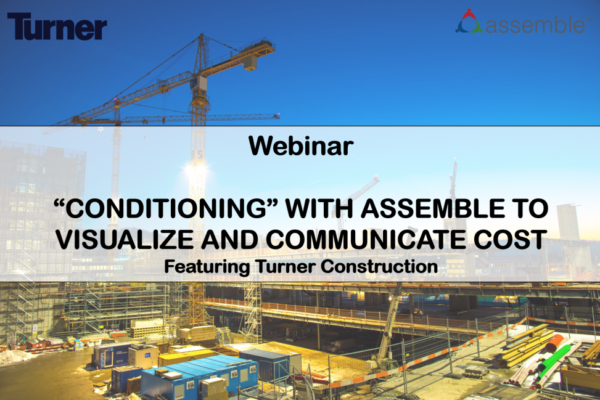 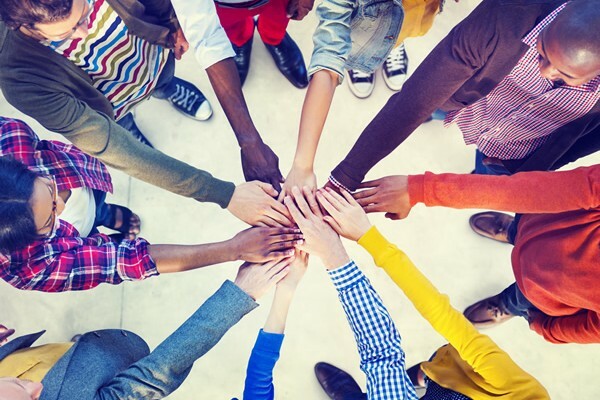 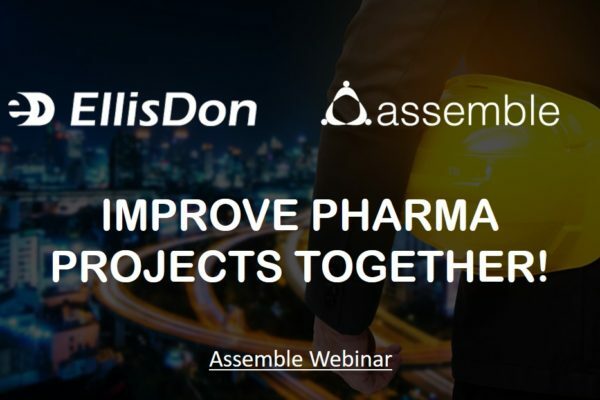 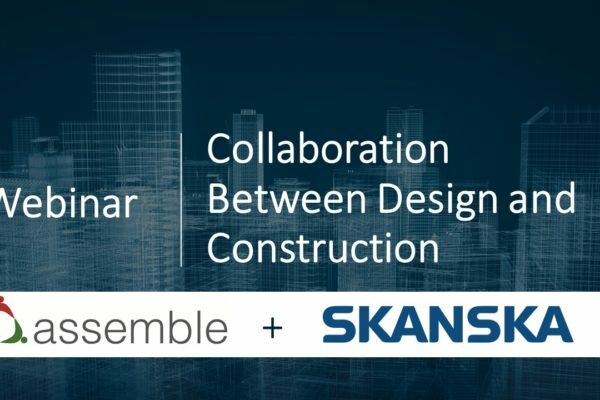 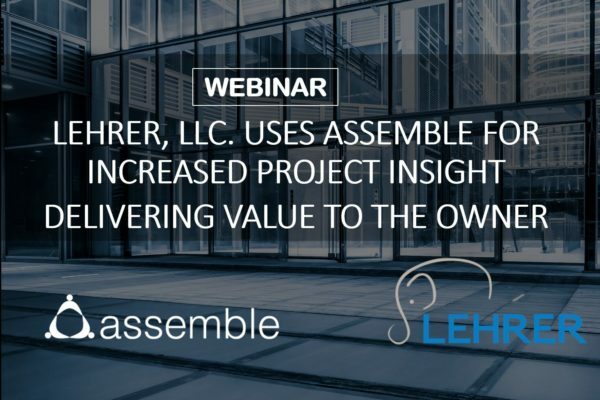 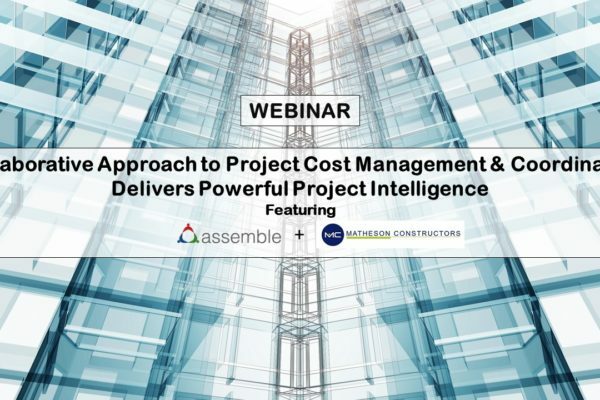 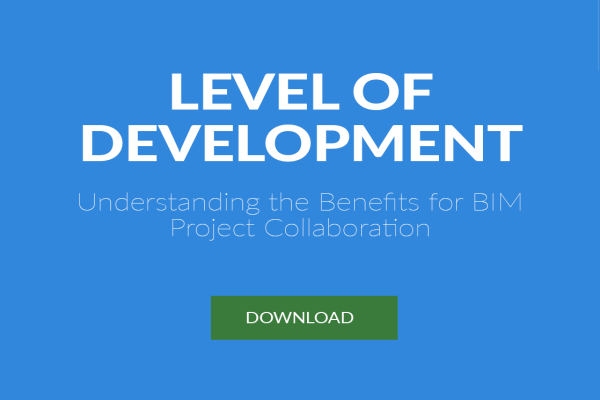 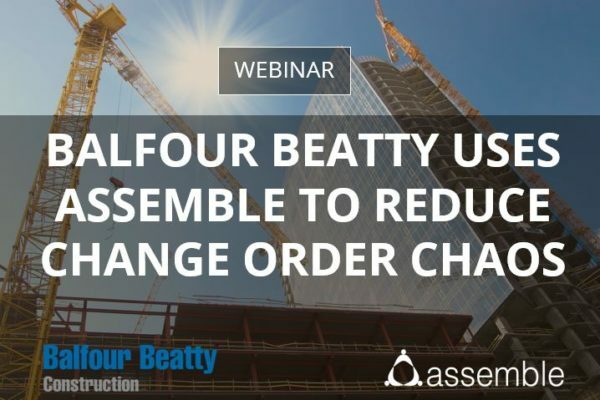 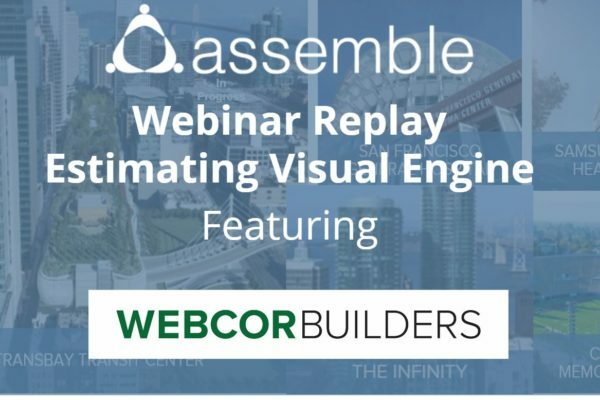 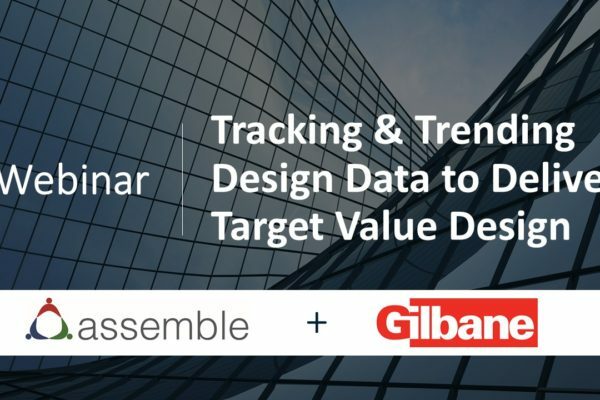 Webinar: EllisDon & Assemble Improve Pharma Projects Together! 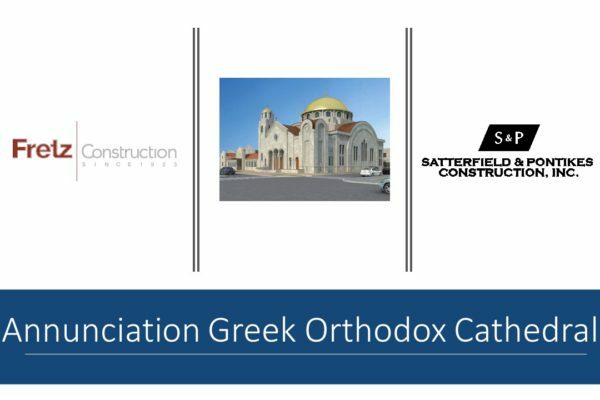 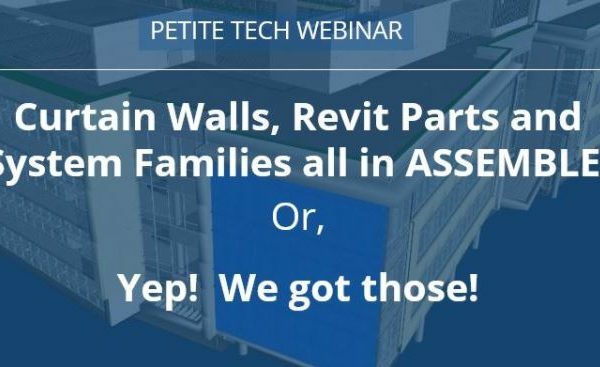 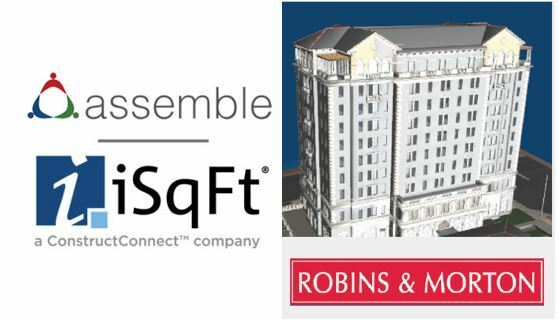 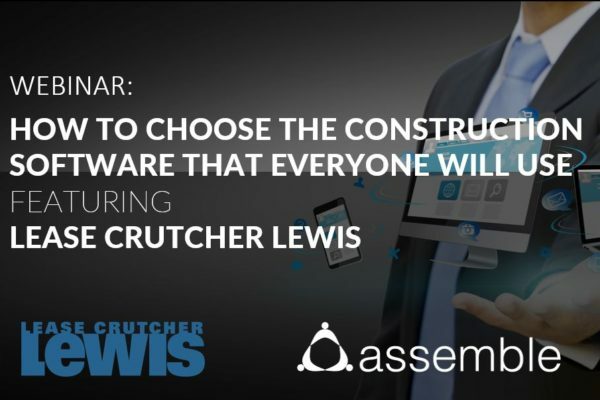 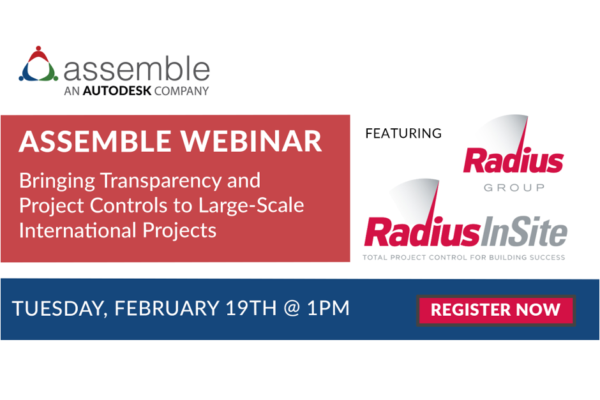 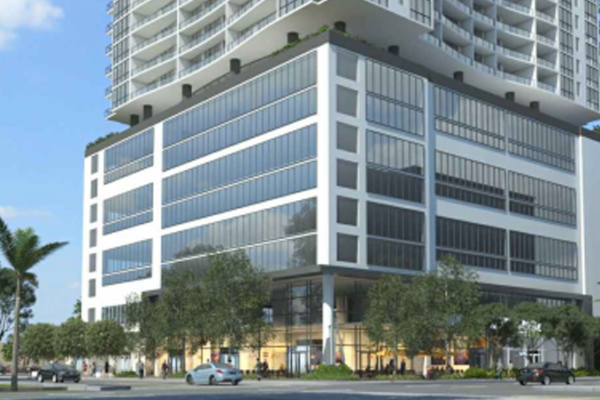 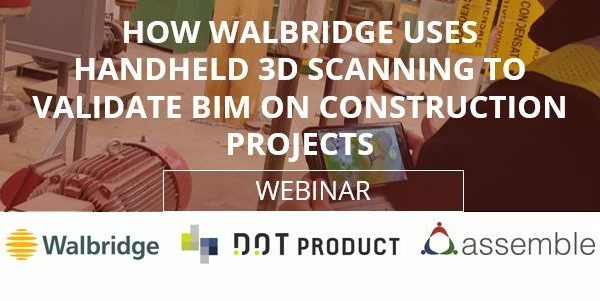 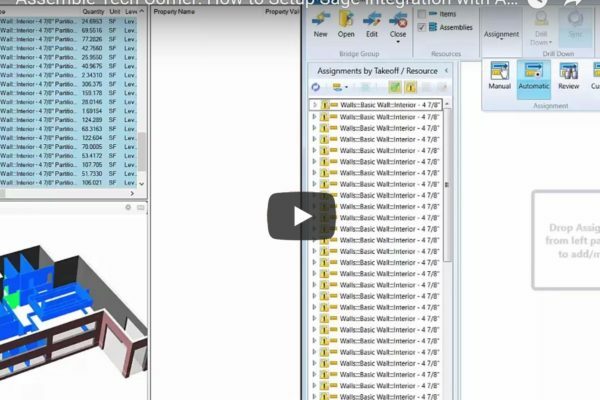 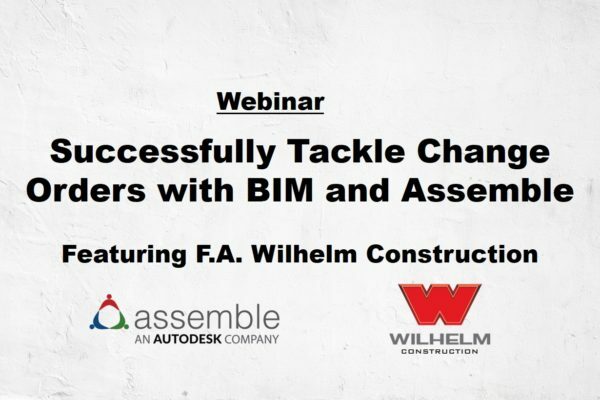 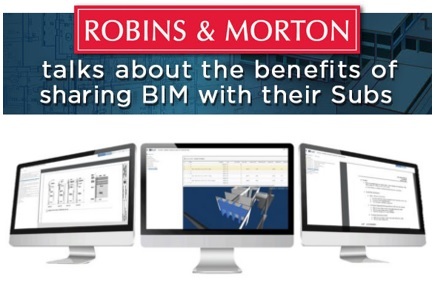 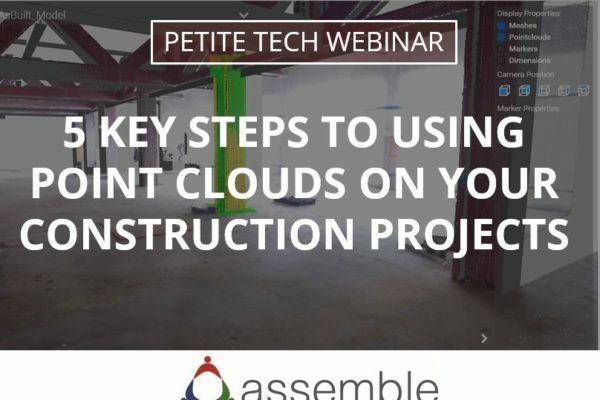 Petite Webinar: Curtain Walls, Revit Parts and System Families all in ASSEMBLE!